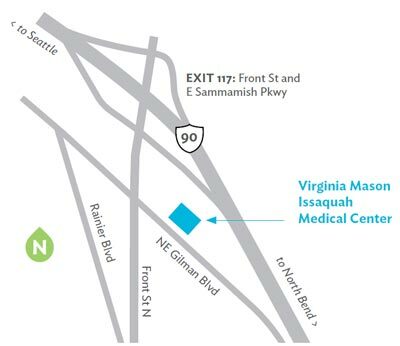 You don't have to leave the Eastside for quality health care from Virginia Mason. 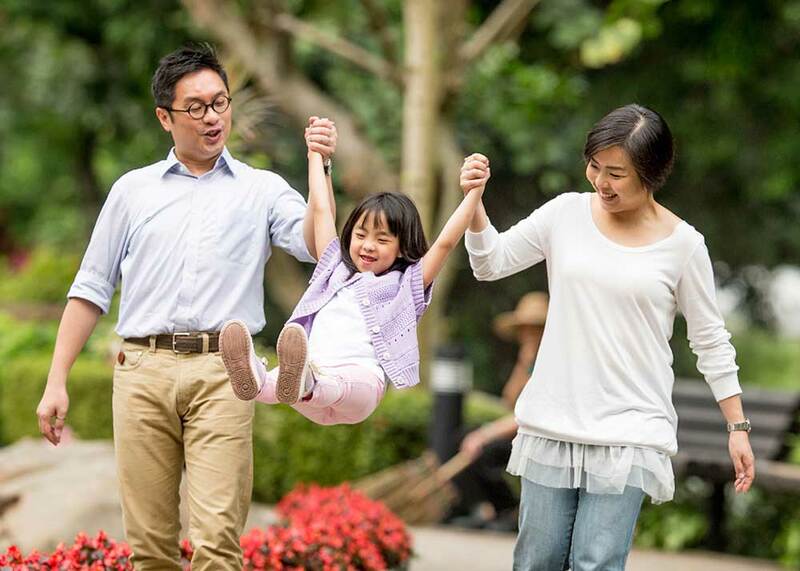 Our highly experienced primary and specialty care physicians are committed to delivering remarkable care at Virginia Mason’s Issaquah, Bellevue and Kirkland medical centers. 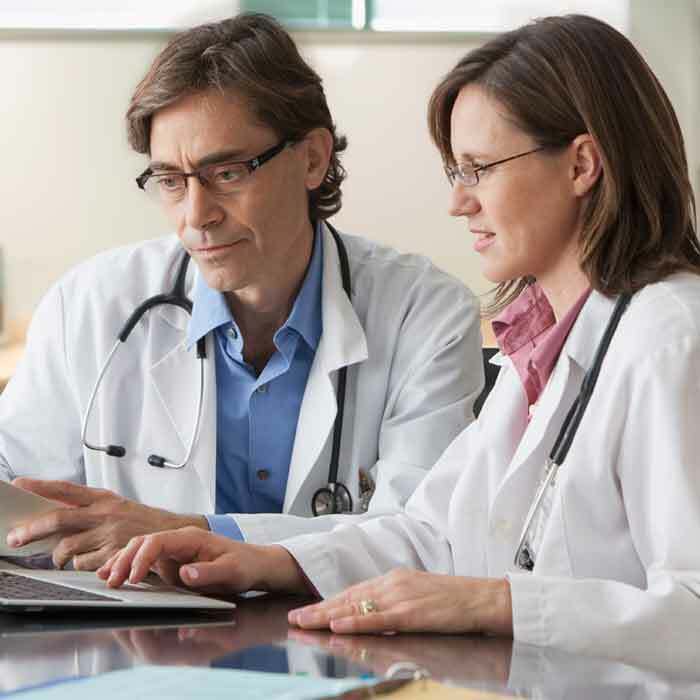 In addition to primary care, our Eastside locations offer more than 40 specialties – with daytime, evening, and weekend appointments available to fit your busy lifestyle. And Virginia Mason is included in most insurance plans, so chances are good we’re in your neighborhood and your network. To schedule an appointment at Virginia Mason Issaquah, Virginia Mason Bellevue, or Virginia Mason Kirkland call (888) 862-2737, or the location phone numbers below.